Second Place Winner of KBS World Video Contest! I have some really exciting news! My sister and I won 2nd place in the KBS World “I’m Korea’s Biggest Fan” video contest! We entered a few months ago with a series of videos and I’m pleased to announce that K-pop on a $20 Budget was one of the Second Place winners! We put in a ton of effort and it was so nice to be recognized! Our video was a mashup of 12 of our favorite K-pop songs! You can check it out for yourself above. We included hits like Sorry Sorry, Wrong Number, Crayon, and Electric Shock! KBS notified us that we would be receiving a prize in the mail. Second Place winners would receive a signed K-pop CD along with a USB memory stick and a CD of traditional music. Needless to say, we were excited! Good news-our package arrived yesterday! So what was our prize, you ask? Yessss!! 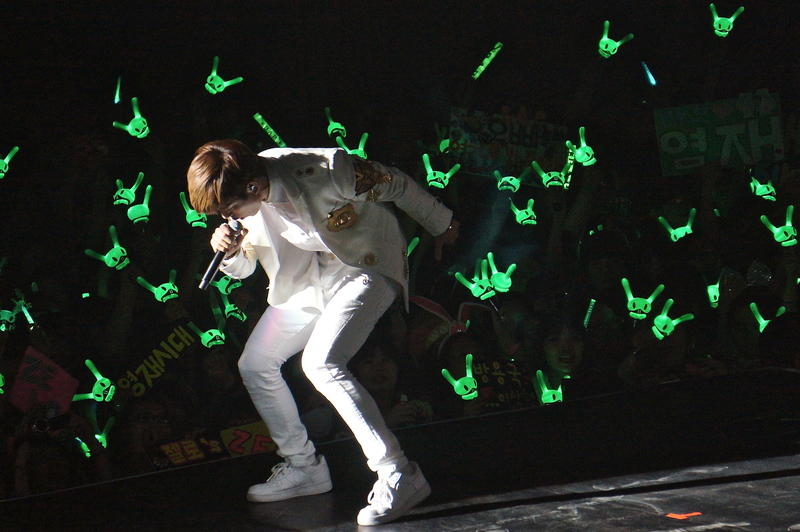 B.A.P holds a special place in my heart as they were the last Korean band I saw in Taiwan! And for all the K-pop CDs I’ve collected, I have yet to own a B.A.P album. 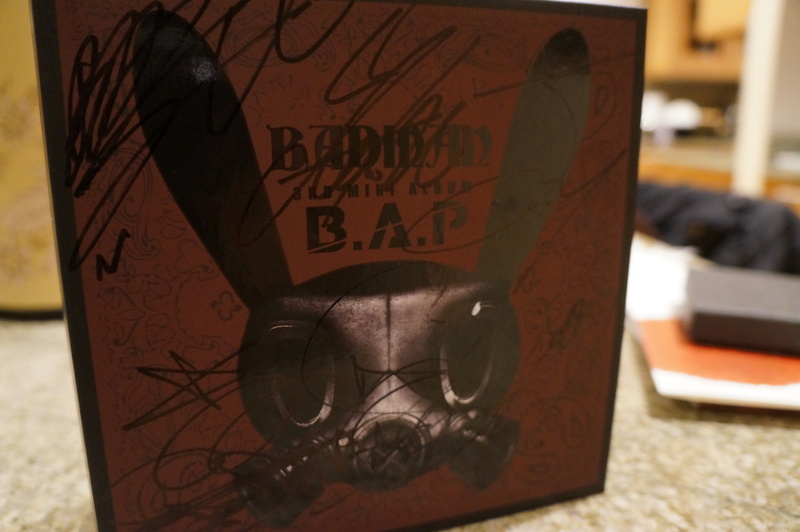 Now I have my very own signed edition of Badman! Success! Here’s a glimpse at the CD! It always amazes me how intricate K-pop CDs are. 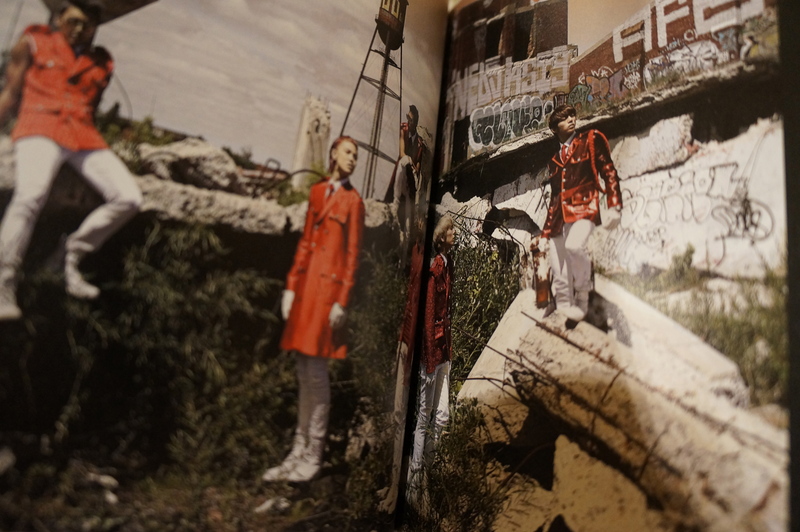 There’s also a wonderful photo book included inside with many, many pictures. 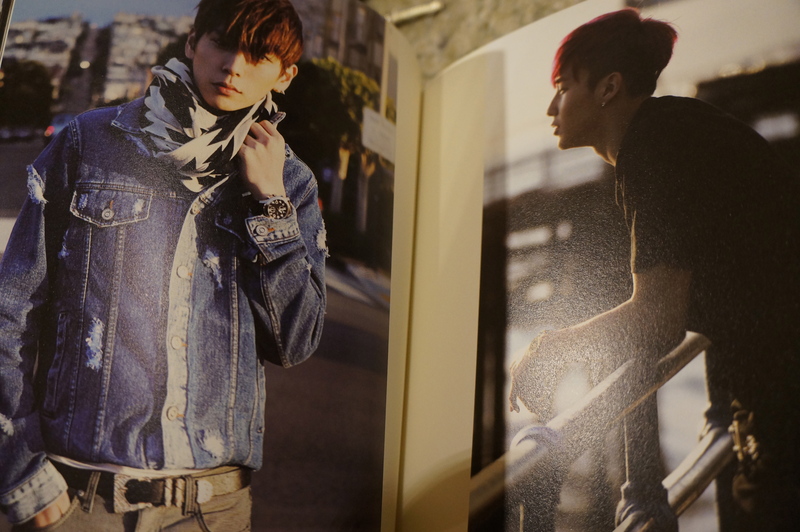 I think the photos are my favorite part! 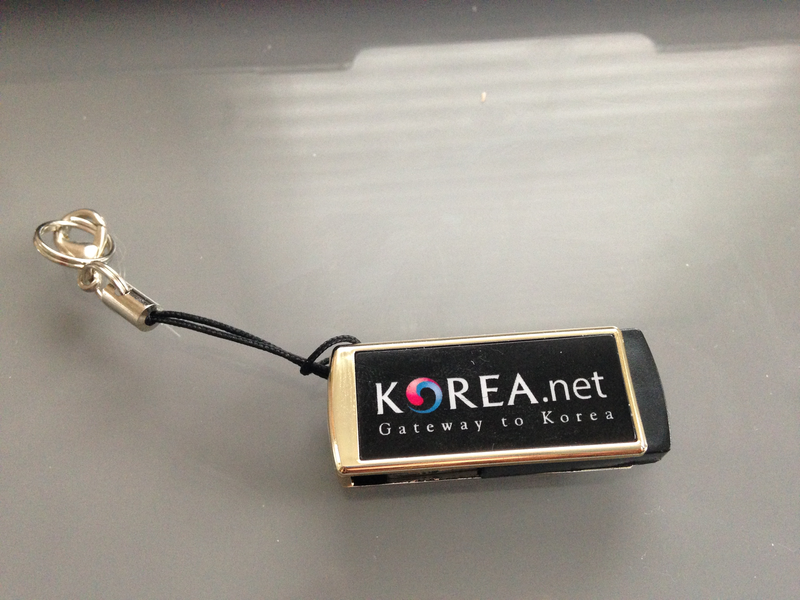 and a Korea.net 16 GB USB! 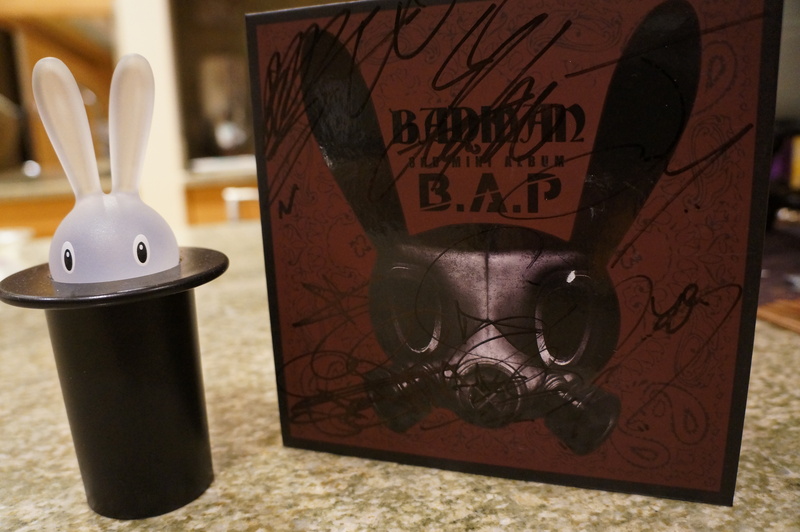 I can already tell my B.A.P CD will feel right at home with me. Thank you so much KBS World! 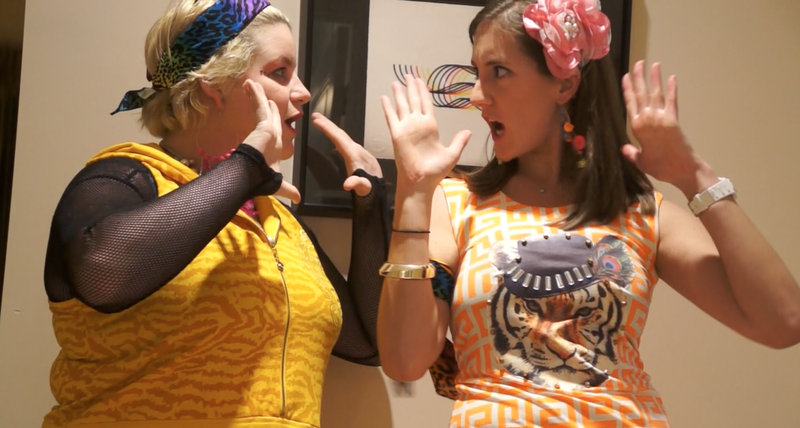 My sister and I had a great time making our video and we really appreciate our prizes. For more about our winning video and making of pictures- check out this previous post!